As an adult, you are not immune to dental problems. In addition to maintaining a good home care routine, the best thing you can do is to schedule regular dental checkups and professional cleanings. 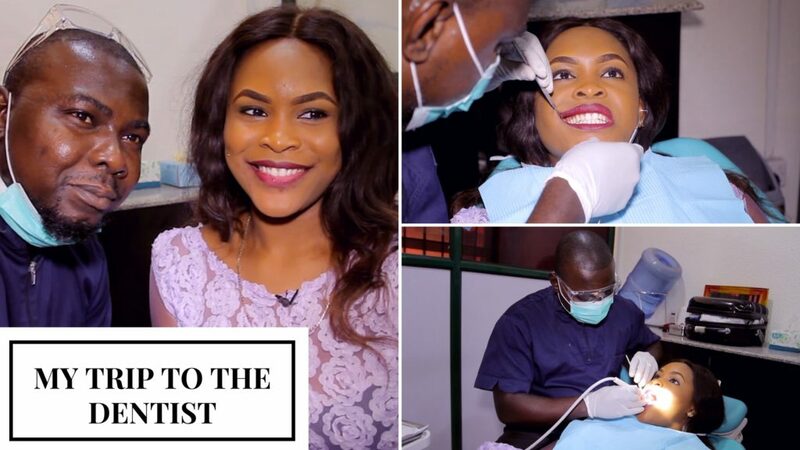 Vlogger Eviwestwick‘s visit to dentist Dr Timi Akinmuda‘s clinic is documented in this vlog. Dealing with Calculus or Plaques? 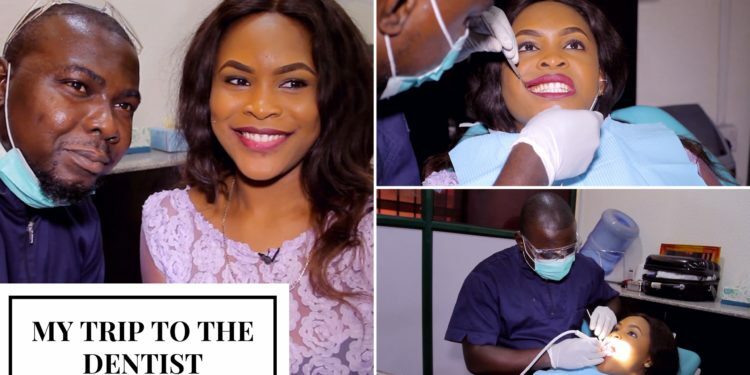 Then you need to visit the dentist to have a proper scaling and polishing procedure done.